. Available with fine marble coating, our cookwares furnishes you with the advanced technology of new surface coating on the Fry Pan and Wok. The surface coating of marble is strong enough for the usage of stainless steel utensil like fork. After cooking, cleaning is much easier than any other non-stick fry pans. Also let you enjoy your frying and cooking even without oil. Looking for ideal Forged Aluminum Pizza Pan Manufacturer & supplier ? We have a wide selection at great prices to help you get creative. All the Aluminum Crepe Pan are quality guaranteed. 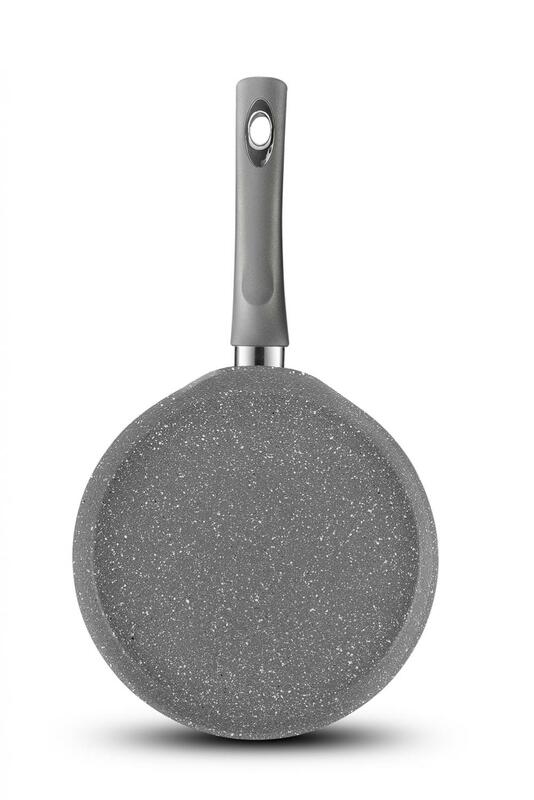 We are China Origin Factory of Best Aluminum Fry Pan. If you have any question, please feel free to contact us.